Former Ireland international Ronan O'Gara has said that there's only so much punishment that fly-half Johnny Sexton can take after Ireland's 22-13 win over Scotland on Saturday. 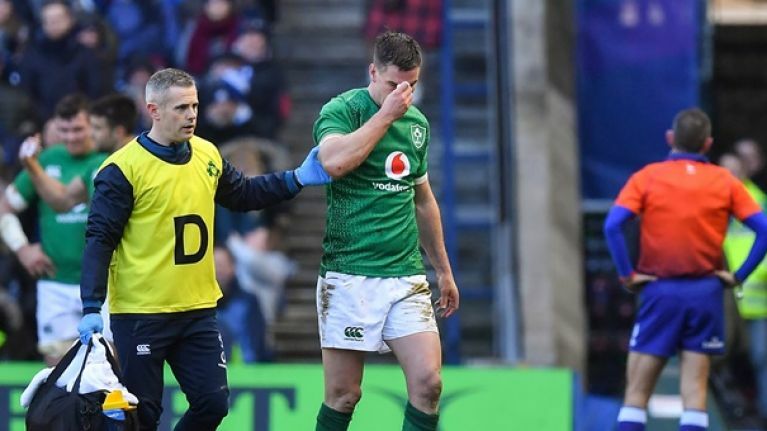 Sexton was pulled ashore after just 24 minutes with Ireland head coach Joe Schmidt confirming that the reigning World Player of the Year had failed his Head Injury Assessment and therefore was not permitted to return to the pitch. His replacement, Munster fly-half Joey Carbery ultimately scored the try that won Ireland the match, despite throwing the intercept that led to Sam Johnson's try for Scotland, but O'Gara feels that there's a limit to the amount of physical attention that Sexton can tolerate. "Jesus, there's only so much of that that you can take," O'Gara said on Virgin Media One. "Like if that's what every Saturday entails for you as a top number 10 it's not very exciting is it? It's pretty brutal." O'Gara continued: "It's very, very hard and I think he couldn't be in a better system because Johnny has to be managed now. I think when you get to that age... what is he 33 now? Adrenalin is brilliant but what goes in must go out so he'll still be okay on Sunday it'll be Monday he'll be feeling stiff as a board. "Then you're expected to train but at that age it's very difficult." Schmidt confirmed to the BBC that Sexton had failed a HIA but added that he expects him to bounce back in a couple of weeks. "Partially. I think we just muscled our way through it to be honest. It wasn't the prettiest game.  We got a peach of a set-piece try and we got a couple of broken field, running tries. I think we restricted them to an intercept try. "In that first half we were in our 22 for 34pc of the time and in our half for about 72pc of the time. That was a massive defensive effort. "(Sexton) got a bit of a stamp on the head. He got a little bit of treatment out there, He's feeling okay now, we don't think it's anything long term. "We'd expect him to bounce back in the next few weeks. They are a good team who play in a really positive manner. It's one of those things that does happen if you take the ball to the line and if you are a hub of a player for us... he's going to get that attention. "It's probably both those things."